Cooloola Coastcare Association Inc is a not-for-profit community Natural Resource Management (NRM) organisation situated on the Cooloola Coast, Southern Great Sandy Strait, in South-East Queensland. 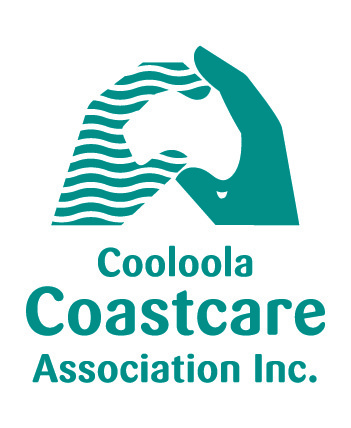 Cooloola Coastcare Association Inc was formed in 2001 following the incorporation of Rainbow Beach and Tin Can Bay Coastcare groups. Many projects have been coordinated and external funds sourced for the 3 coastal towns since 2001 through Cooloola Coastcare’s status as the locally recognised and registered Natural Resource Management (NRM) group for the Cooloola-Southern Great Sandy Strait Coastal Catchment area. Cooloola Coastcare joined FINIA in 2011 to support the volunteers and NRM work on nearby Fraser Island.